Discover the latest deep learning advancements from the world’s leading innovators across industry, research and the financial sector. 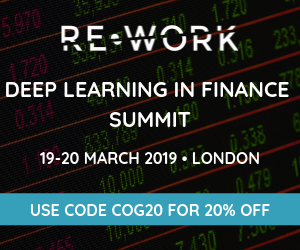 200+ attendees from technical backgrounds will hear from industry leaders, influential technologists, senior data scientists & founders leading the deep learning revolution in finance. 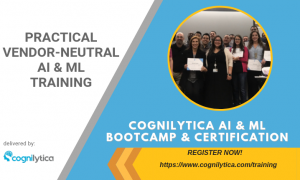 Speakers will share technical developments and enterprise use cases of deep learning covering topics such as fraud detection, asset management and portfolio optimisation. Further topics explored include applying algorithms to forecast financial data, to data mining & pattern recognition in financial time series. This summit is a unique opportunity to interact with a cross industry mix of stakeholders involved in developing and utilising deep learning in the financial environment.